The rise in drug fatalities in this country is largely fueled by the nation’s opioid epidemic. Opiate addiction often begins with a prescription painkiller. According to the Kaiser Family Foundation, Florida had an opioid overdose death rate of 14.4 per 100,000 residents in 2016, which was up 53 percent from the prior year. In March, Florida followed the example of several other states when it signed a more restrictive prescription pain pill limit into law. As thousands of Floridians continue to die each year from opioid overdoses, state lawmakers took action in March with a new prescription painkiller law. Governor Rick Scott signed the bill into law quickly. The law restricts patients with an acute pain issue from having more than a three-day supply of opioid medication or a seven-day supply if their physician labels it “medically necessary. The bill’s sponsor is State Rep. Jim Boyd of Bradenton, which is an area that lost more than 200 people to opioid overdose deaths in 2016 alone. According to Boyd, many of the people that died of these tragic overdoses had prescription painkillers in their possession. Other states that have similar laws limiting prescriptions to anywhere from three to seven days include Arizona, Arkansas, Connecticut, Delaware, Massachusetts, Maine, New Jersey, New York, New Hampshire, Ohio, Pennsylvania, Vermont, and Virginia. Just a few days after Florida passed its law, West Virginia, which has been one of this country’s hardest-hit states by the opioid epidemic, followed suit. Opioids are a Schedule II drug made synthetically that bind to nerve cells and inhibit pain signals. They also produce a sense of euphoria and well-being in some users, which leads to rampant abuse. Many people who abuse opioids receive them from multiple sources, get them from family members or friends, or buy them illegally on the street. The new legislation is one step that will cut down the sheer volume of opioid pills in circulation and could prevent new users from starting down a dangerous path. Those who oppose this legislation say that limiting prescriptions will make it difficult for people who need opioids, particularly those with chronic pain issues. Some argue that this could force people who use painkillers to turn to heroin, but there is no evidence of this for people who have legitimate medical conditions. The CDC’s guidelines for acute pain indicate that a three-day supply is sufficient and that cases of needing seven days of a painkiller are rare. Many people who find themselves tragically addicted to opioids began that journey with a single painkiller prescription. If you are struggling with opioid addiction, there is qualified and compassionate help available that can help you reclaim your life. 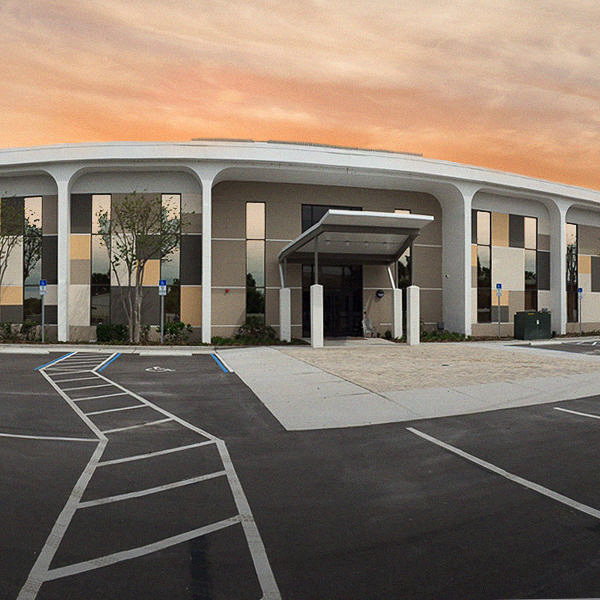 The Florida drug rehab at The Orlando Recovery Center offers clients comprehensive addiction treatment that includes medication-assisted therapy (MAT). 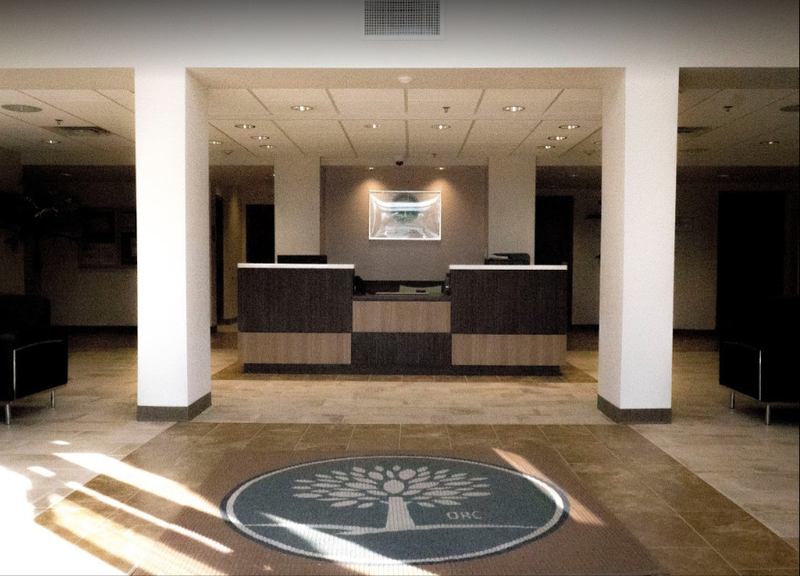 Depending on your needs and circumstances, we also have inpatient and outpatient care and various types of holistic therapies. Contact us now to learn more about admission options and receive confidential answers to your questions.